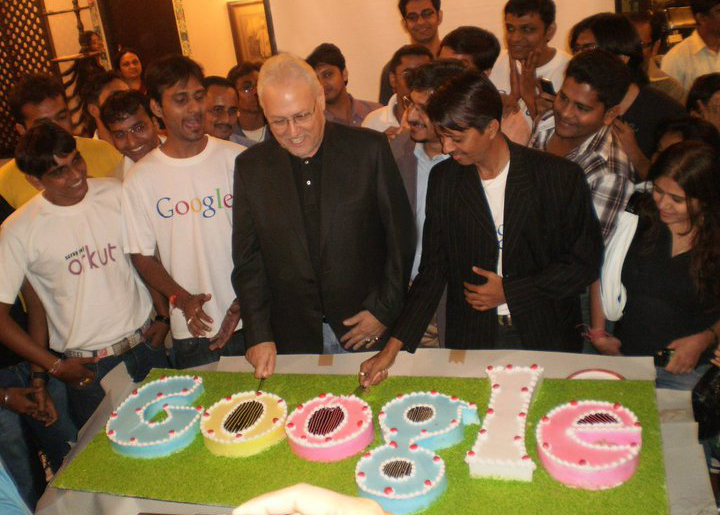 Are you planning to celebrate a birthday party in India? You probably want to have some Indian theme in it compared to the purely western version with rich and vibrant colors in clothing and decorations. Yoovite.com provides the best way to invite your friends and relatives to birthday parties. You can use the web form to generate your invitation with ease. The site gives you several beautiful templates to add a personal touch to your invitation. Also you can save the invitation and edit it later until you have the right content in it. Further, it provides you with an option to add a personal note with birthday quotes to your friends and relatives. 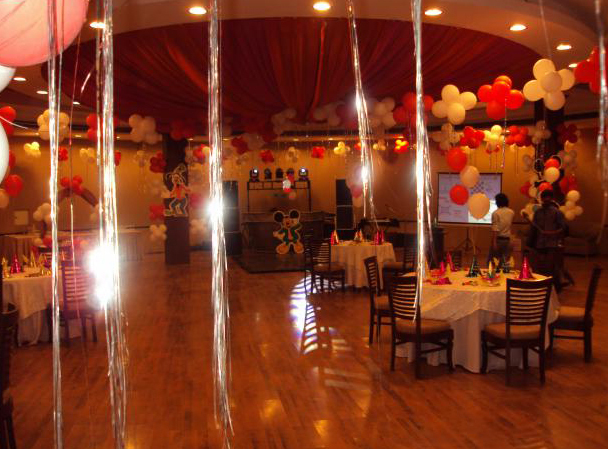 There are a few birthday ideas for decoration that you can think of while arranging the venue for your celebration. Colors – You can use fabrics rich in color, texture and designs to decorate the room, table and chairs. If table cloth is not available, try silk curtains or napkins as mini table toppers. But make sure that they are colorful. You can approach wholesale suppliers for this kind of events to get good quality stuff at cheap rates. Accents – Gold of silver accents will add an extra effect on the plates, napkins etc. It will give a tint of Indian style to it. Designs – You can add Indian artwork and statues in the party room to add extra effects to your Indian ambiance. Cheap replicas of great arts are available in the market. The birthday party customs of traditional India are almost obsolete in most of the westernized groups. Things like shaving the hair and donating to the temple etc. is no longer practiced. Blowing the candles and cutting birthday cakes is now the standard custom. Depending on the taste of the “birthday baby” and the audience, there can be single or multiple cakes. One can either use a single candle or many candles depending on the age of the person. However, if the person is above 15, it is better to get candles with numbers written on it rather than filling the cake with candles. Starters – You can arrange small triangles of Dhokla, French Fries or potato wedges, Iced cookies, pakodas, Fruit tarts, Cheese balls etc. for the vegetarians. For non-vegetarians, you can get Chicken momos, Chicken nuggets, Chicken spring rolls, chicken pakodas etc. Savories – Try sandwiches, potato chaat, aloo tikkis, cutlets, samosas, pizzas, veg noodles, dahi vada, chholey and kulcha, puris and chana, mini burgers with a potato patty, cheese croissant, cheese puffs etc. for vegetarians. Also get scrambled egg sandwiches, minced chicken sandwiches, cheese sandwiches, chicken patties, chicken burgers, shredded chicken pizza, mini Hotdogs with chicken sausage, pasta with shredded barbeque chicken, chicken cutlets, chicken kebabs with puri etc. Focus chicken since certain people don’t eat red meat. Beverages – You must restrict to non-alcoholic drinks if there are lot of women and kids in the party. However, light drinks such as beer can be included but must be served separately in a separate room if possible.